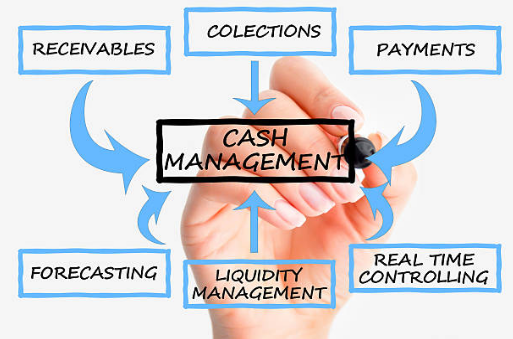 Cash Manager integrates directly into your business system to provide real time cash flow forecasting information. There are 2 type of forecasts provided, a 12 month forecast from budget & actuals at a general ledger account level, and a 30 day forecast based on your outstanding customer and supplier invoices, Sales & Purchase orders (if desired) and your Payroll, GST and PAYG commitments. 12 month budget forecasts can take your business system budget and allow you to create as many variations of this as required. Budgets can be modified quickly by percentage at a number of levels. From any of those budgets you can create a cash flow forecast with the click of a button, taking into account average day delays in receiving & making payments. As you progress through the year, you can also generate new forecasts taking into account actual results to date and joining them to budget figures for the rest of the year. 30 Day Forecast takes your current customer and supplier invoices, Sales & Purchase orders (optional) and your Payroll, GST and PAYG commitments and use this information to predict your cash balance out for the next 30 days. As you add reminder notices for overdue invoices or send automated emails another feature of cash manager (see Debt Management), the 30 day forecast will update automatically with revised dates that invoices are to be due. It provides an instant view of any cash flow hurdles that may be coming up, or where you may have excess cash in the business to distribute or invest. Want a simple way to produce accurate cash flow forecasts?